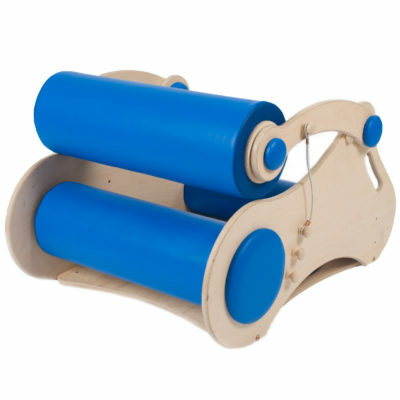 Our Body Roller provides deep pressure therapy as the child crawls between the rollers. The rollers are fully padded which helps your child to relax. The tension setting can easily be adjusted. Body rollers can be attached creating a longer therapy experience by rolling from one into another. Available in 3 colours red, green and blue.